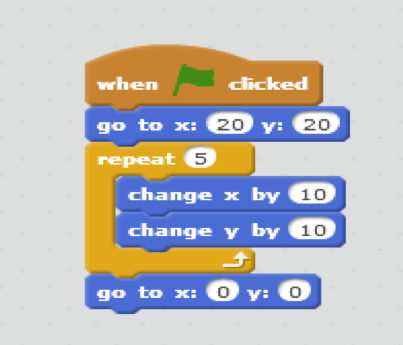 What are the values of x and y after that code is run? A) Report cyberbullying to your school's administration. B) Don't report the cyberbullying to the social media site where it is occurring, because there is nothing they can do to control the behavior of their users. C) Delete all of the messages, because they are hurtful and shouldn't be dwelled upon. Speeches differ from written works in that audiences can't re-read or take extra time to comprehend spoken information. Which principles must public speakers use to compensate for this difference?